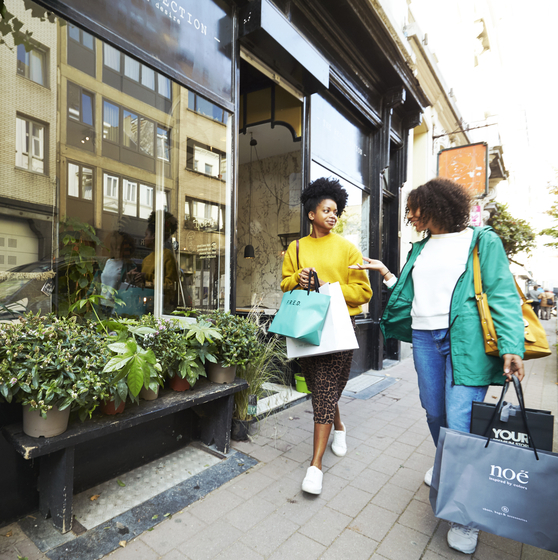 Immerse yourself in the world of contemporary jewellery design during this inspiring walk along De Gouden Straatjes, in the Fashion Heart or the historic centre of Antwerp. 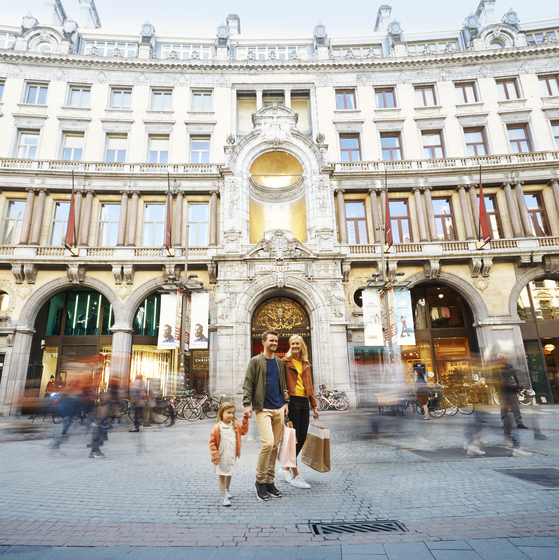 Antwerp is a world-famous hub for fashion and diamonds. The city is therefore the perfect base for creative and fashion-conscious jewellers. 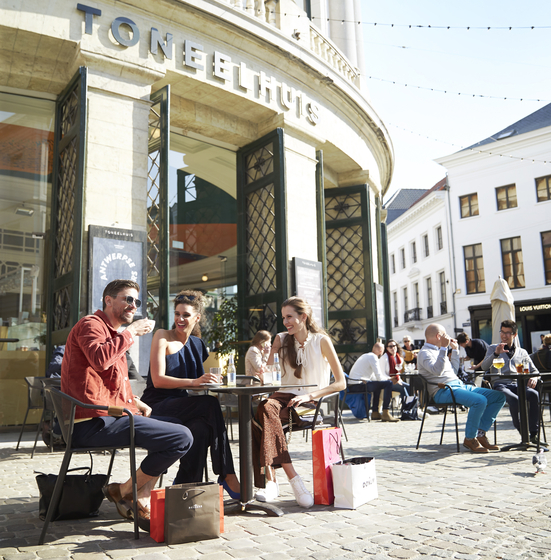 Go out with a guide and discover contemporary jewellers in the Fashion Heart or the historic centre of Antwerp. 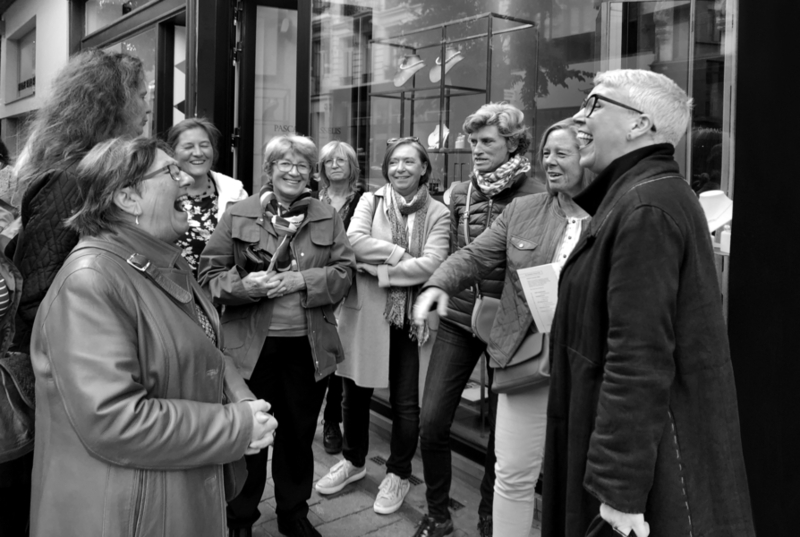 The link between Antwerp, fahion and jewels is explained during a walk through the Fashion District. Participating jewellers: Gerhild Kirchner, Anne Zellien, Robb.Zilla, Pascale Masselis, Hilde Van Belleghem, Diamanti Per Tutti, Wouters & Hendrix, O! Jewelry, Adelin, Sara Gies, Nico Taeymans, Studio Collect, I.Ma.Gi.N, Salima Thakker, Nadine Wijnants, Alto Galleria and Lore Van Keer. You will take a trip back in time during this walk, while the guide tells the story of the jewelsmith's trade, diamond and jewels in the Antwerp of the past and today. Participating jewellers: Mia & Moi, Hanne Schoofs, Wim Meeussen, Gerda De Vrij and Rembrandt Jordan. Several establishments offer the possibility to enter the store or workshops and meet the designers. 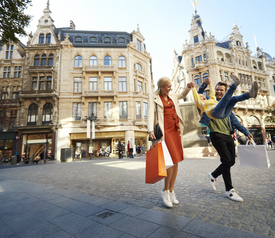 If you would like to go out by yourself, you can pick up the route plan at the tourist information office at the Grote Markt (Market Square), at DIVA, at any participating jewellers in the Golden Streets or download it from De Gouden Straatjes website.